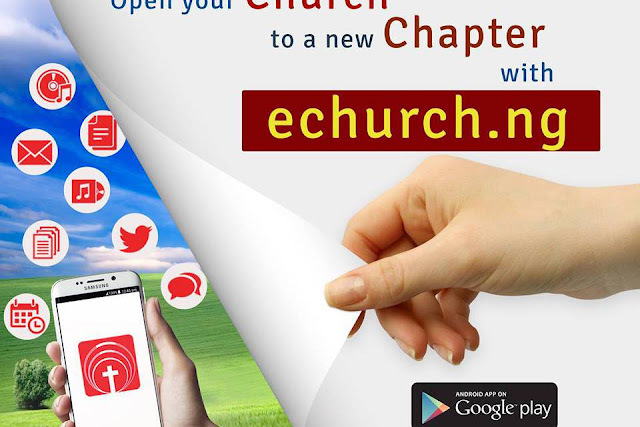 eChurch.ng, a tech company that helps churches seamlessly digitize their technology processes and mobile community has announced its receipt of its first round of funding from Marek Zmyslowski, Managing Director ofJovago and Maneesh Garg, the group Chief Executive Officer of Nagode. The company seeks to widen the engagement of religious institutions in e-commerce transactions across the country. At present, eChurch offers an array of free cloud-based services, which include a secured Mobile Backend as a Service (MBaaS) platform (ePortal), an intuitive mobile application and a robust web application (ePage). ePortal is an easy to use content management system for the eChurch.ng mobile app and ePage is a web-based view for posts by churches. eChurch.ng was founded in February 2015 and has 15 large-scale institutions such as the Redeemed Christian Church of God using its services. The team works round the clock to develop cutting edge technologies and to ensure that churches experience a hitch-free transition to eChurch.ng.